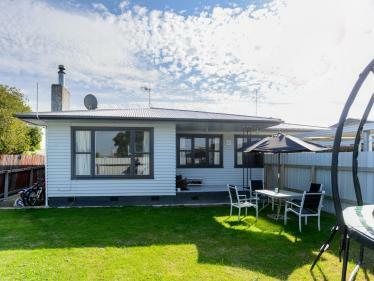 Here's a cracking property in a premium location. 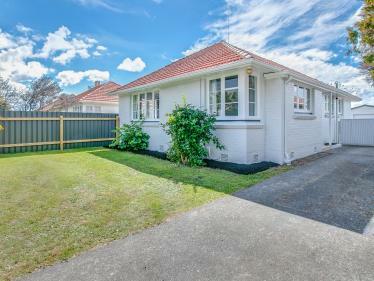 This modernised family-friendly home with elegant interiors is beautifully presented in sunny Greenmeadows. 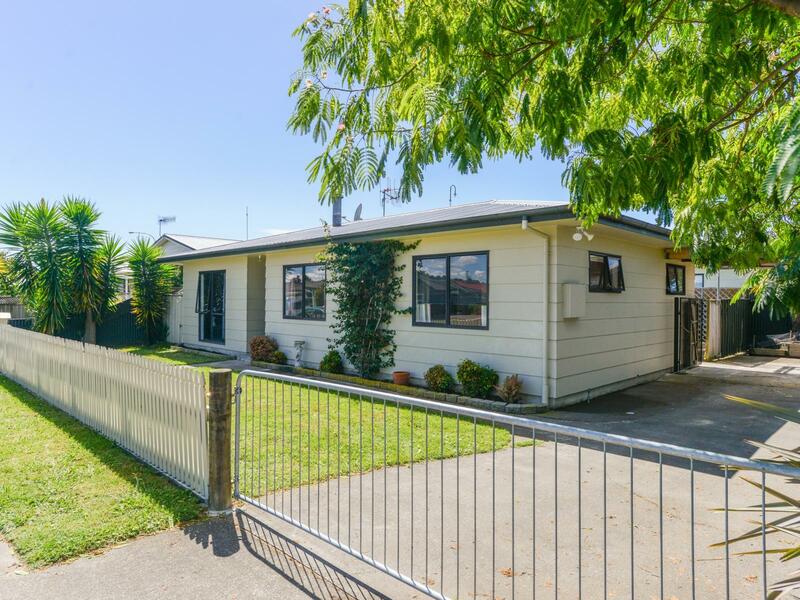 Situated behind a lovely picket fence on a good-sized section on Avondale Road, this stylish, well-maintained home is ideal for a small family, or a first home buyer. The contemporary open-plan layout features a modern kitchen and dining with beautiful appliances and a stylish colour palette, a spacious lounge with heat pump, and three bedrooms each with their own wardrobe. The bathroom is modern and features a shower over the bath, and the house is insulated for comfort in all seasons. 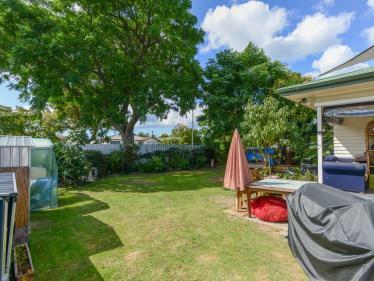 Outside, the good-sized back yard is private and sunny and features lush, manicured lawns, a garden shed, easy-care established plantings, and raised planter boxes for those that like to dabble in a bit of gardening. There is a carport and plenty of space for off-road parking and storage. 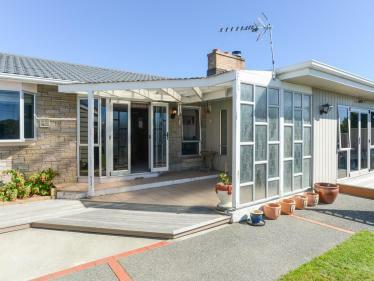 Zoned for good schools, and located in a very popular suburb, this little stunner will be snapped up quickly. Call today to view or come and see us at the open home. RV $350,000. The Tender closes the 19th of March 2019. Have you considered buying or selling a property? Or do you know of a family member, friend or colleague who is considering buying or selling a property? Contact Kerry to experience next level service.